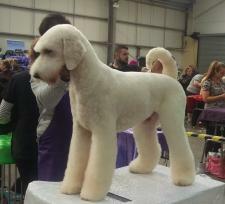 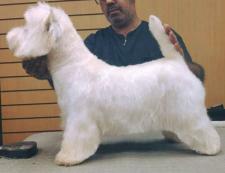 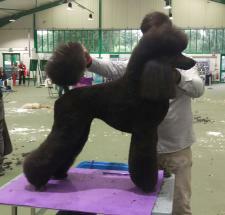 Experienced in all aspects of dog, cat and small animal grooming also an approved Icmg grooming school. 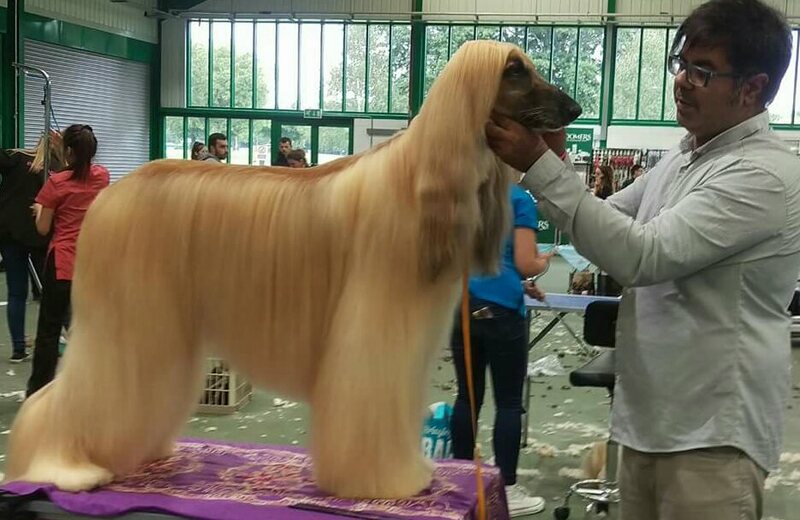 I've been grooming for 25 years now and have a deep passion for animals since I was a child. 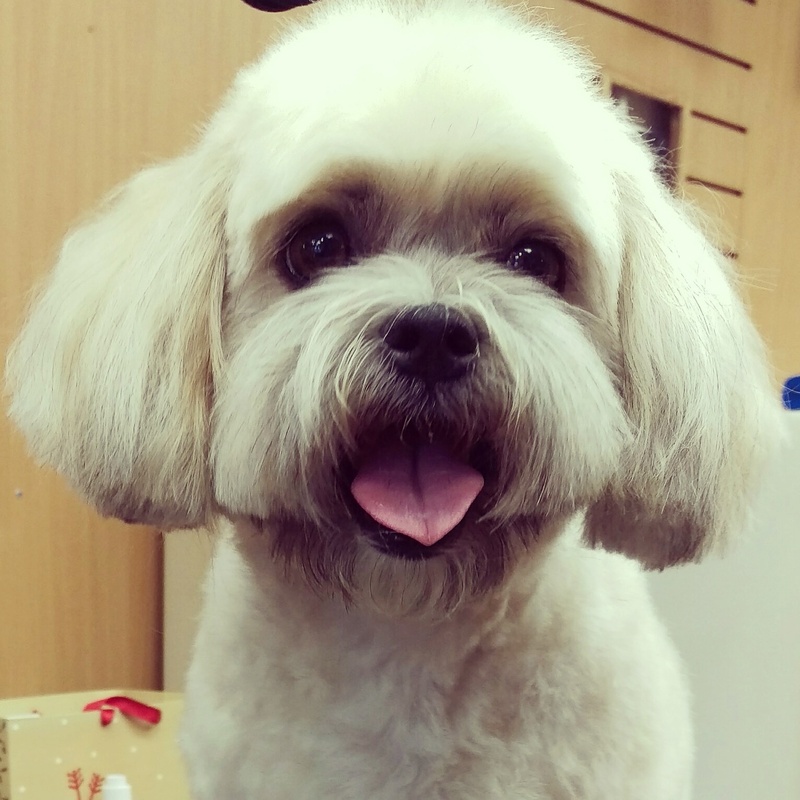 We've always had pets and I volunteered at the local shelter and naturally most of our own furry family are rescues. 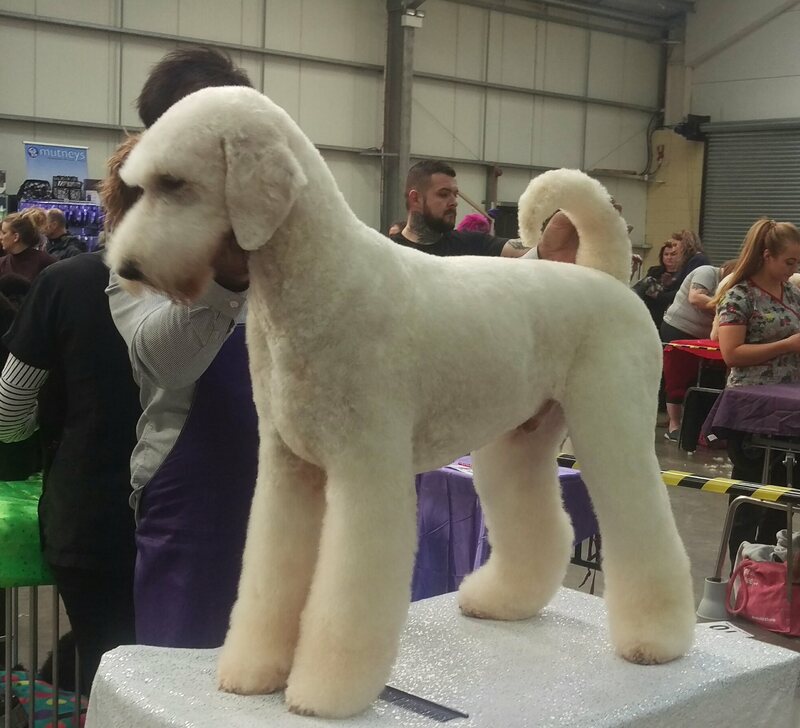 I have a passion in teaching and we offer training placements or individual one to one days for groomers or anyone who would think they'd like to take up the profession. 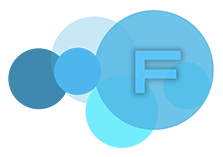 Every student is treated as an individual and we work together to achieve the best. 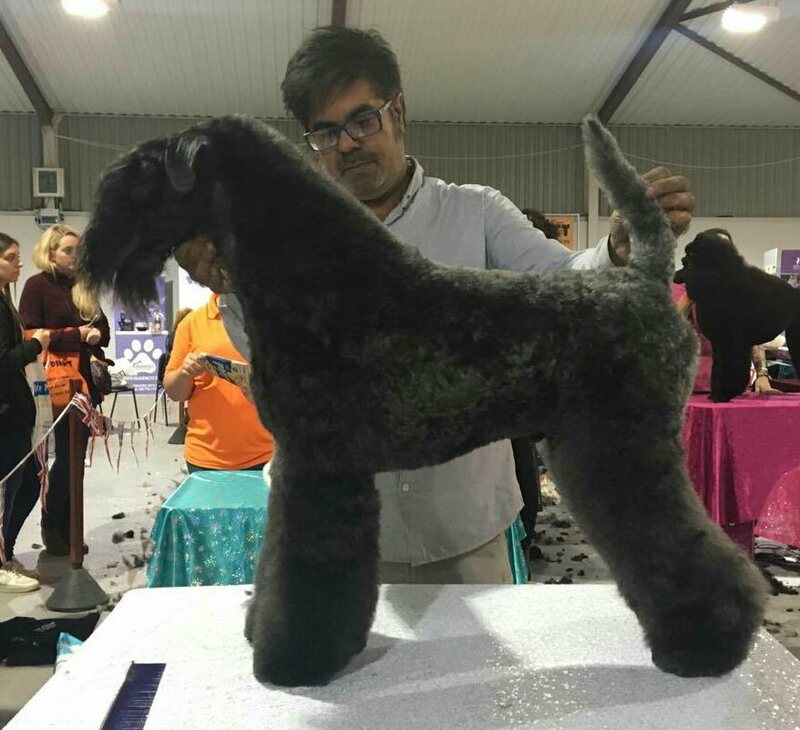 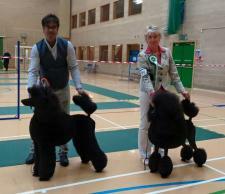 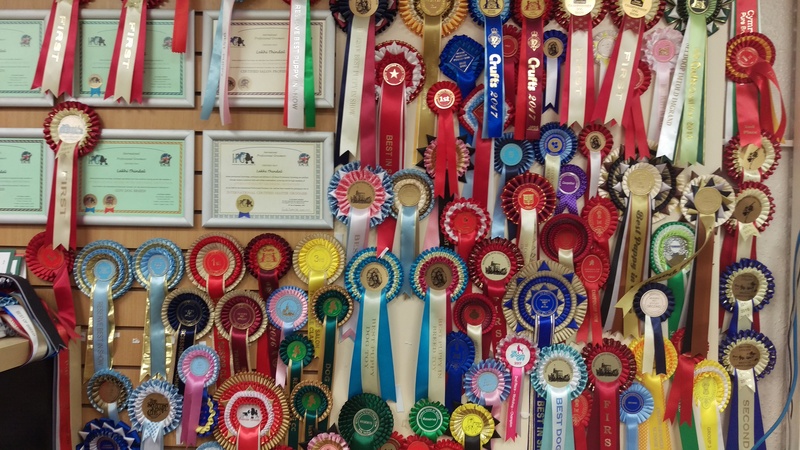 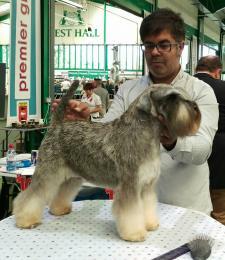 I enjoy competing with my show dogs (currently Standard /Toy poodles) and frequently enter grooming competitions and host demos to further my skill set. 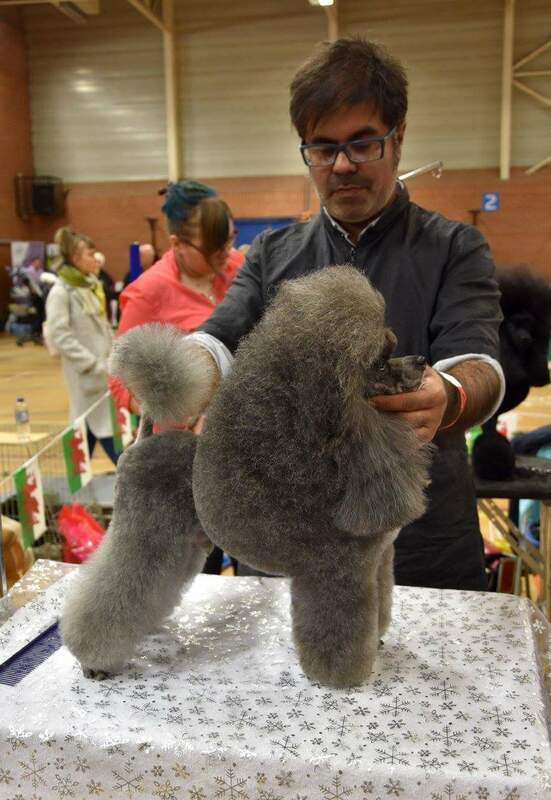 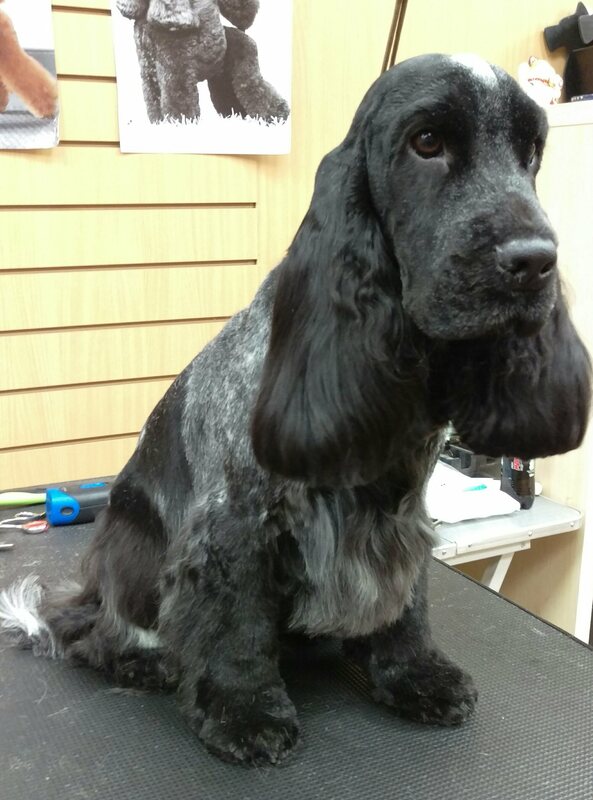 I started grooming my own dogs at the age of 18 , Springer spaniels and Yorkshire terrier , I enrolled to become a veterinary nurse but a short while into it decided dog grooming was for me . 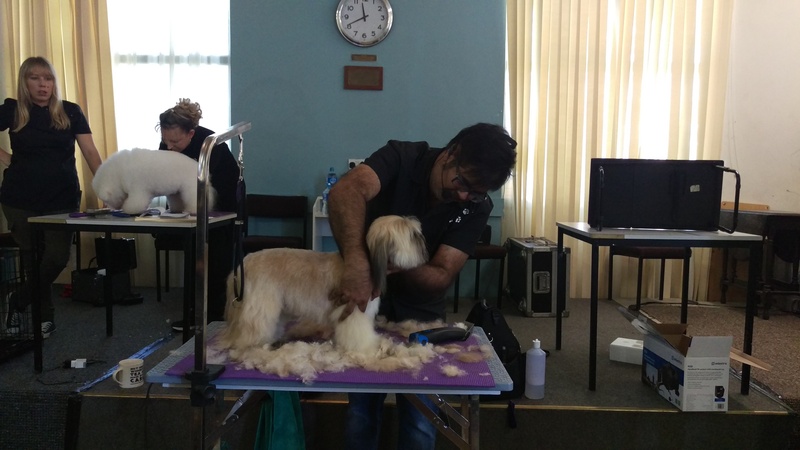 I enjoy every day of it and love bringing the best out of my dogs and students . I'm left handed too and can help any groomer struggling with scissor skills . 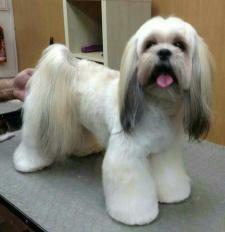 We also offer tuition for pet owners to help maintain their family pets in between professional grooming appointments.